In keeping with our monthly post on what is blooming in our gardens we took a stroll to see what is in flower for June. 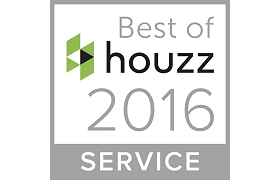 Hopefully we can give you some ideas for planning your own landscape so you can ensure a continuous flow of blooms for all seasons. Daylilies – The daylilies are going full steam right now. 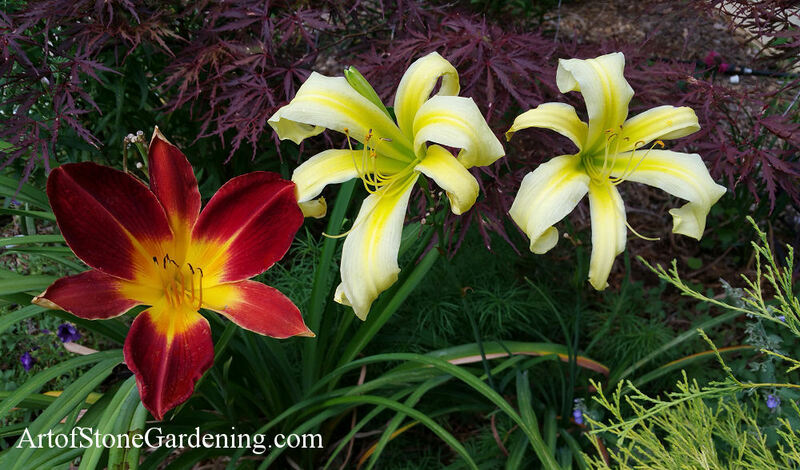 Things have changed in the daylily world. 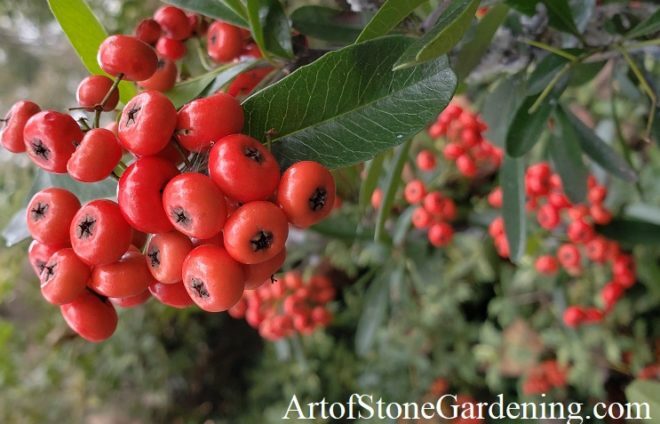 These tough garden plants no longer come in just orange. Now you can find them in cream, yellow, reds, pinks and salmon. There are even reblooming varieties available at your local nursery. 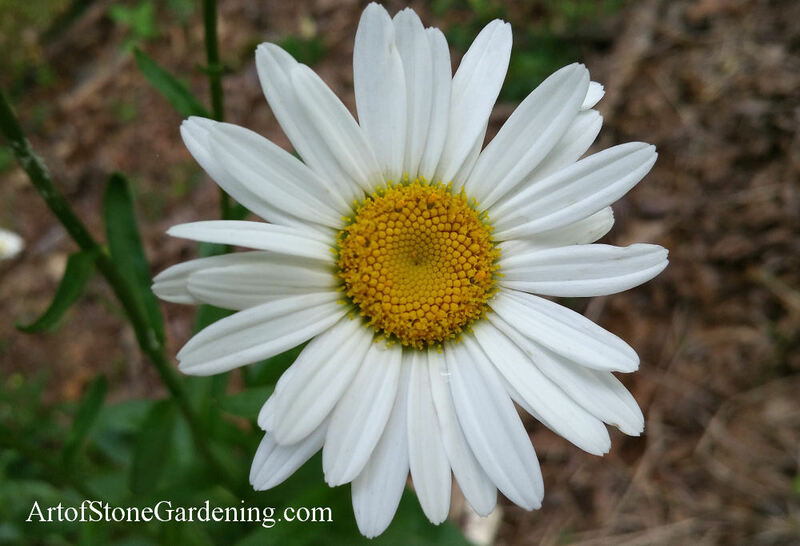 Shasta Daisy – We see these along the roadsides but they aren’t native wildflowers. The daisy was introduced to the United States. 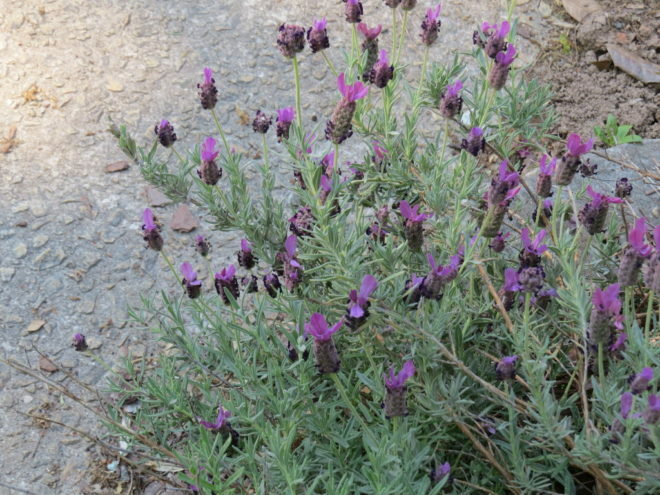 It’s a rugged, pretty flower which can handle dry spells and tougher soils. 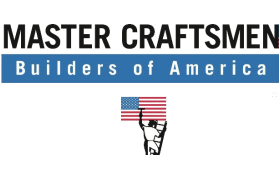 Daisies now come in a wide variety of colors and sizes for your garden. They will also attract butterflies and pollinators, making them a ‘must have’ for your flower bed. 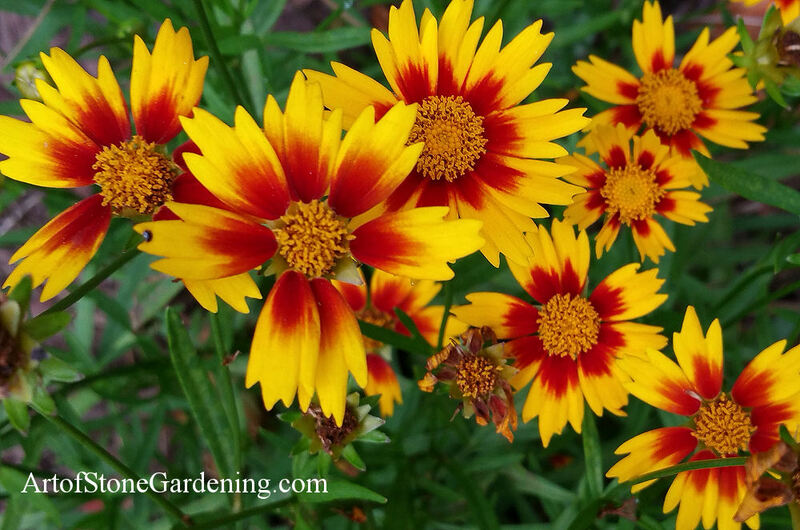 Coreopsis – A cheerful perennial wildflower for sunny spots in your landscape design. Native Coreopsis flowers prolifically and will keep blooming until frost. 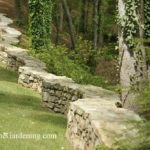 This stalwart plant is ideal for Georgia gardens due to its ability to handle poor soils and drought tolerance. Coreopsis can also be deer resistant as well as attract butterflies and pollinators. 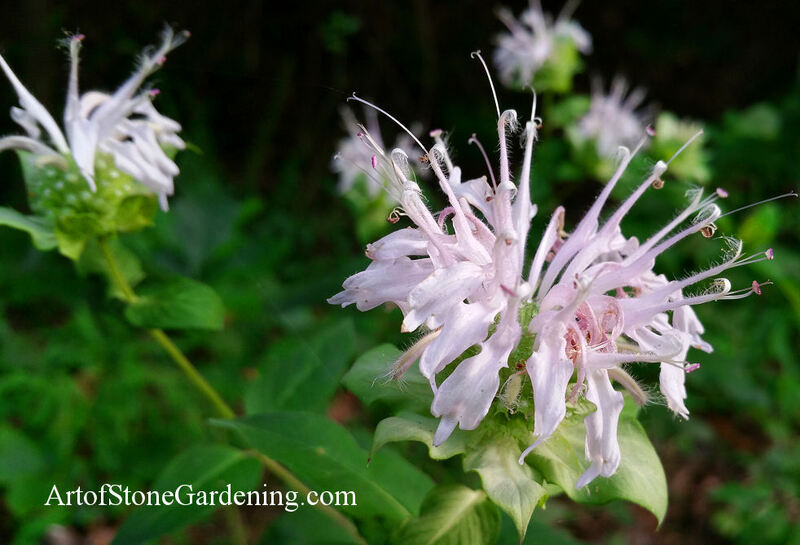 Wild Bergamot – A native perennial flower which will attract hummingbirds to your yard. Pollinators and butterflies will also pay you a visit, making it a best pick for a wildlife friendly yard. Wild Bergamot, or bee balm, prefers a little moisture and some shade. The foliage has a wonderful spicy scent. As well as being pretty, this plant is a great addition to a backyard wildlife habitat. 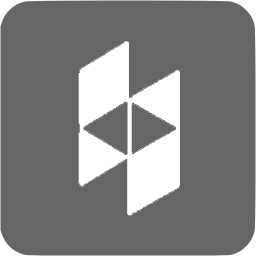 Butterfly Weed – A native wildflower suitable for residential landscape designs. 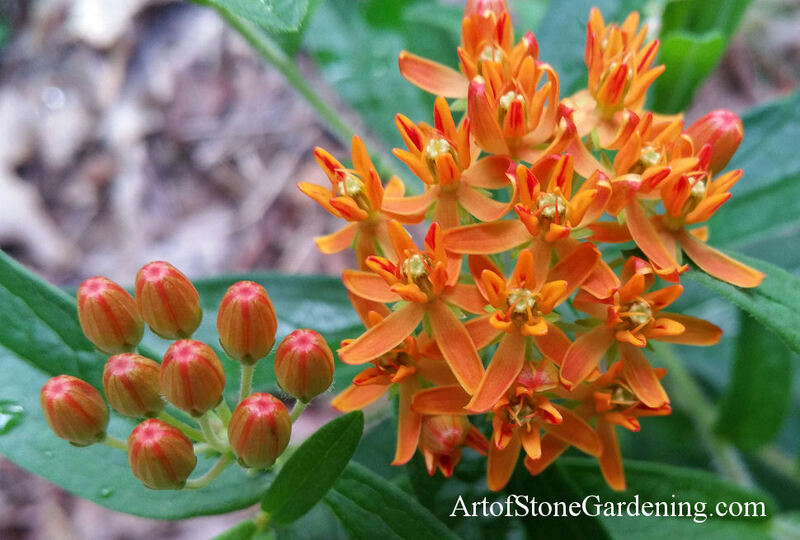 Butterfly Weed is aptly named and will attract an assortment of butterfly species to your yard. It’s an easy mainitenanve plant for a sunny location and the beautiful, bright orange flowers are long lasting. Black Cohosh – Another outstanding wildflower which is native to moist deciduous woodlands. 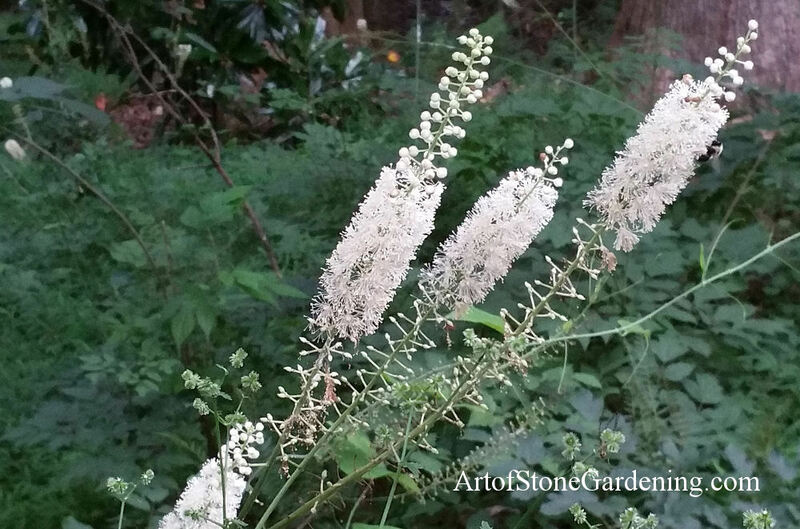 Black Cohosh is underused in residential gardens and will offer you something unique. The gorgeous, tall spikes of white blooms are very showy in summer and the foliage is fern like which provides unusual texture in a landscape design. This plant has a lot to offer. 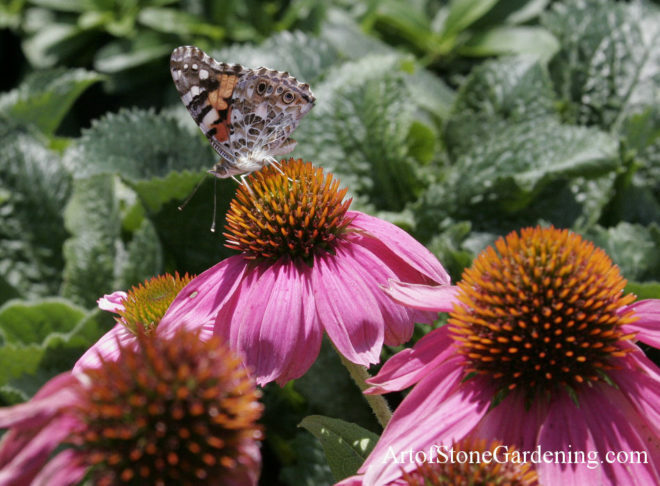 Butterflies and pollinators are highly attracted to the blooms so plant one just for them. 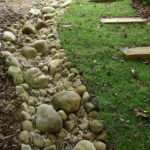 Black Cohosh can also help you with problem areas in your garden such as drainage ditches, low areas or an where water collects. St. Johns Wort – The happy yellow blooms on our native St. Johns Wort are highly attractive to pollinators. This plant prefers a sunny spot and will be able to handle periods of drought once established. 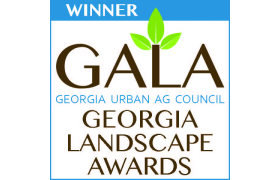 It has also been known to be deer resistant which is a common problem in Georgia gardens. 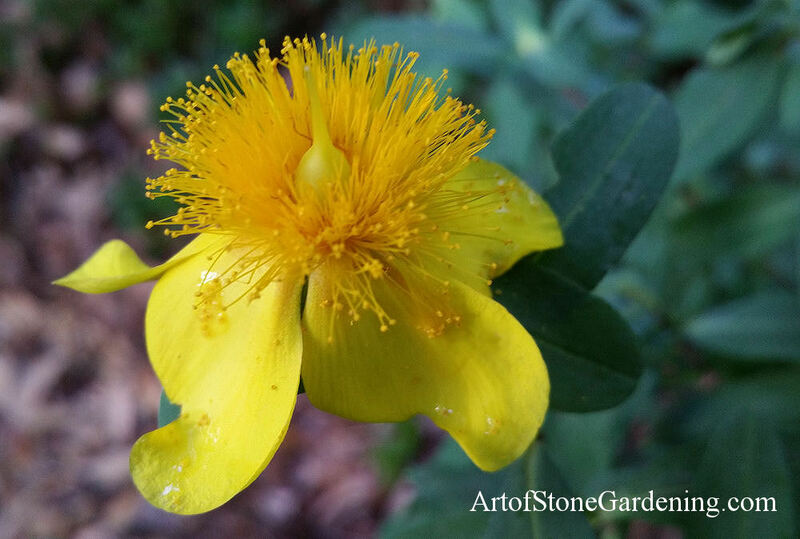 St. Johns Wort will bloom sporadically until frost, providing you with vibrant color throughout the summer months. 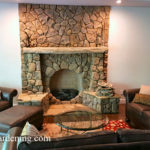 It is an ideal choice for a wildlife friendly backyard or habitat garden. 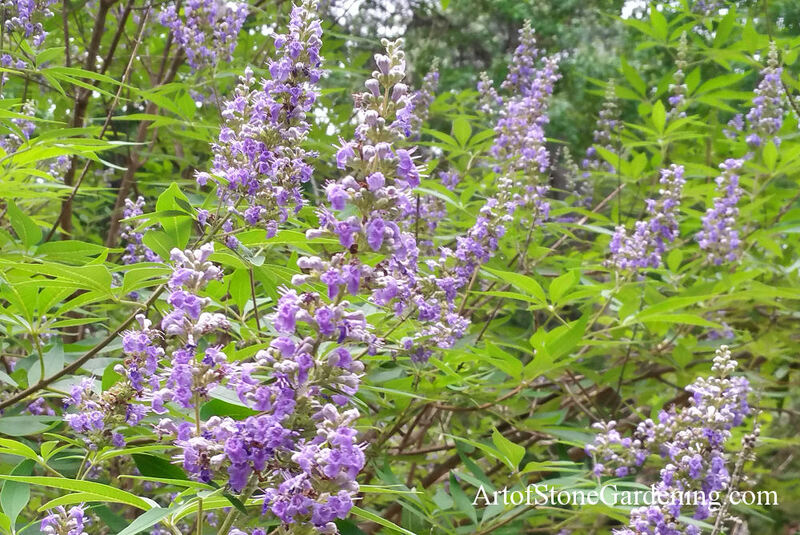 Chaste Tree – An alternative to crape myrtle, Chaste Tree is loaded with spikes of lavender purple flowers in summer. The foliage has a spicy fragrance which is pleasant to humans but deer often avoid. 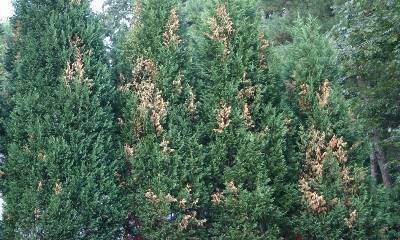 Chaste Tree is a low maintenance choice for Georgia gardens which loves the sun and is drought tolerant. Trim off the spent flowers and your Chaste Tree will bloom a second time. 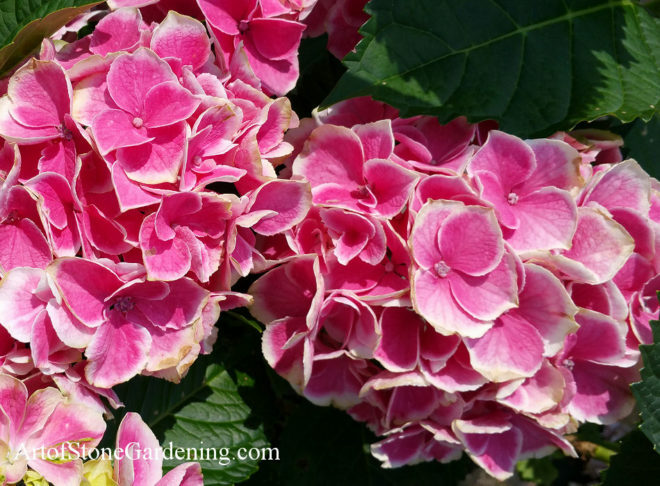 Fuji Waterfall Hydrangea – We added this one simply because it is lovely. 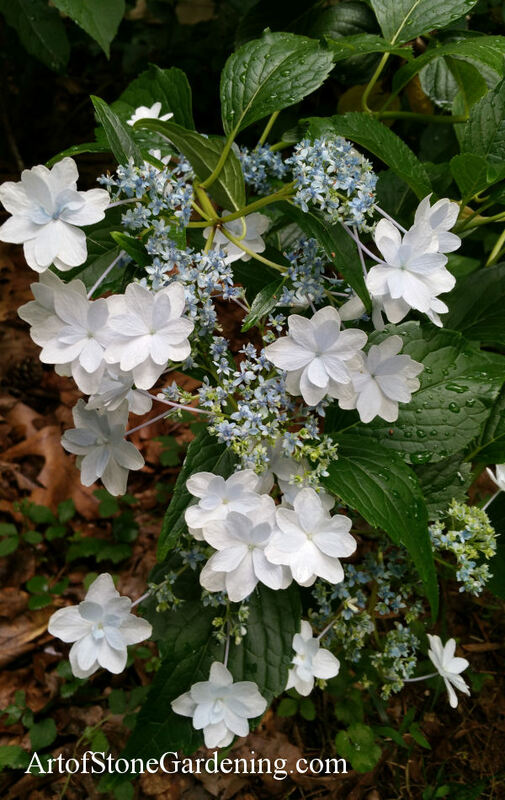 Fuji Waterfall Hydrangea is an old fashioned hydrangea variety with large, showy blooms that spill down the shrub like a waterfall. Fuji Waterfall Hydrangea needs relief from the hot afternoon sun and moisture. 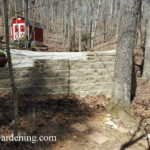 This shrub is the perfect idea when planning a shade border.